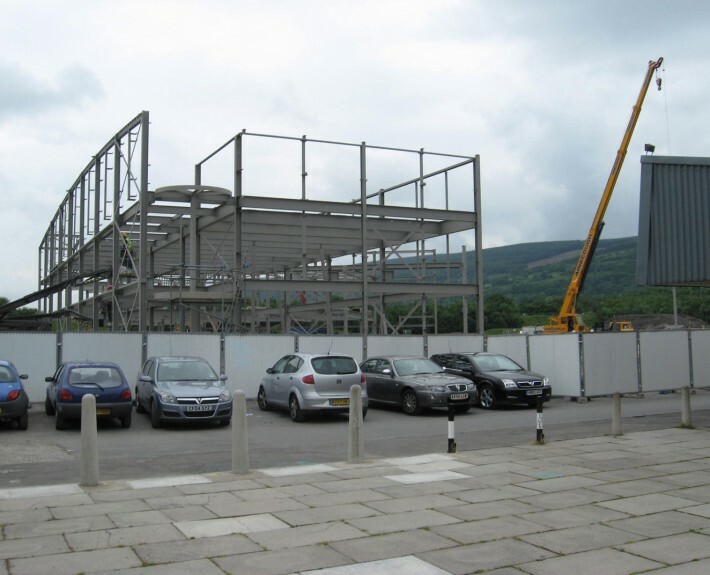 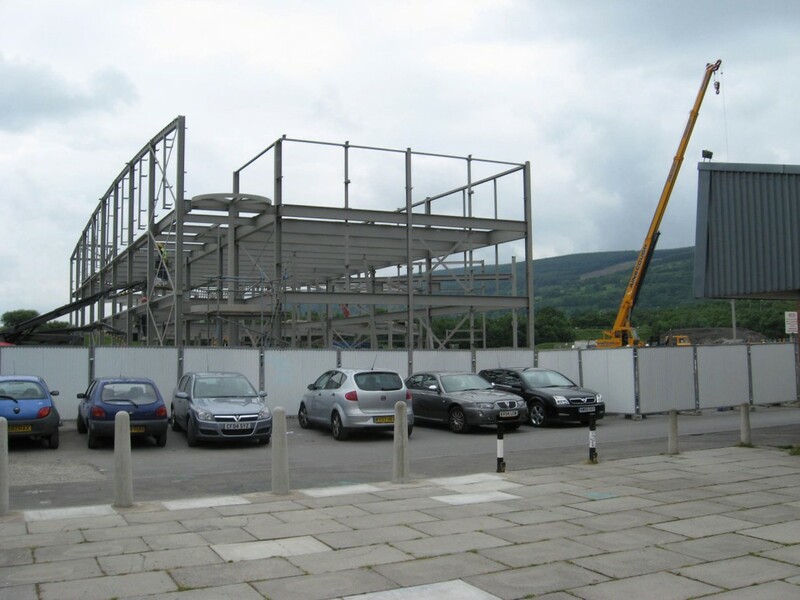 Bay Associates were the civil and structural engineers for this landmark development on the outskirts of Merthyr. 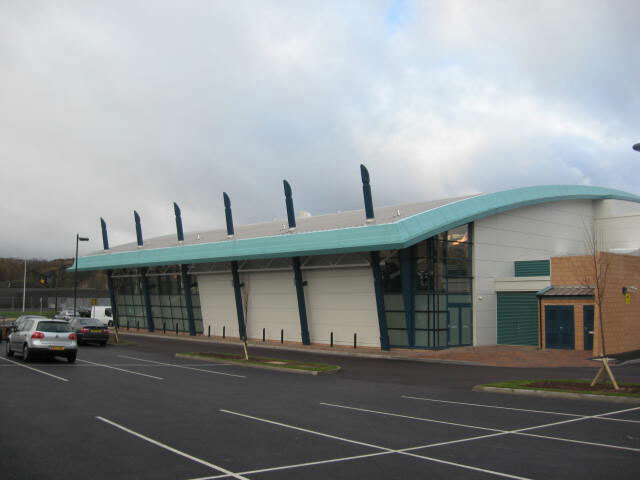 Our role encompassed the entire core civil engineering elements for the wider development area which included the design of a new foul pumping station highway access and earthworks. 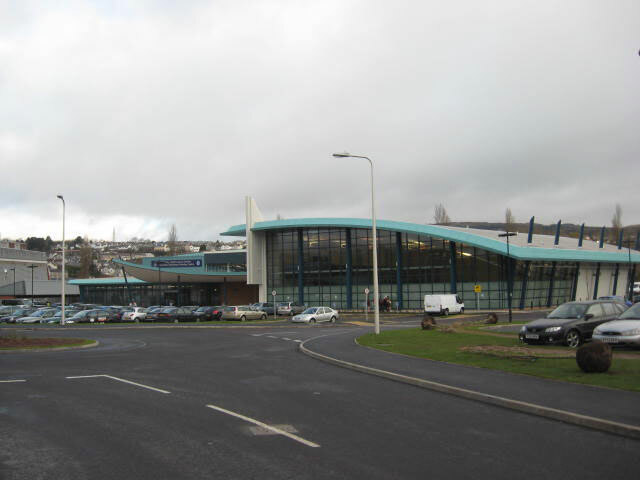 Structurally, we designed the new leisure pool complex incorporating a six-lane 25-metre swimming pool, leisure pool with hydro slide, learner pool and 140 spectator viewing gallery. 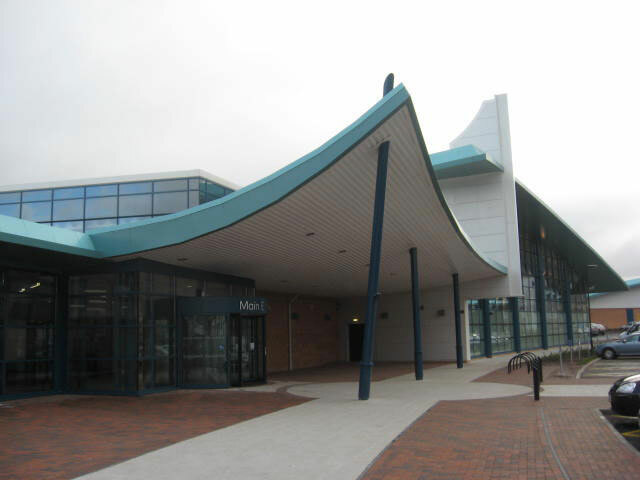 In addition we designed the sports hall facilities which included an eight-court sports hall, three squash courts, multi purpose and practice halls, fitness and health suites, spa, sauna and steam room, cafe bar area and changing facilities.